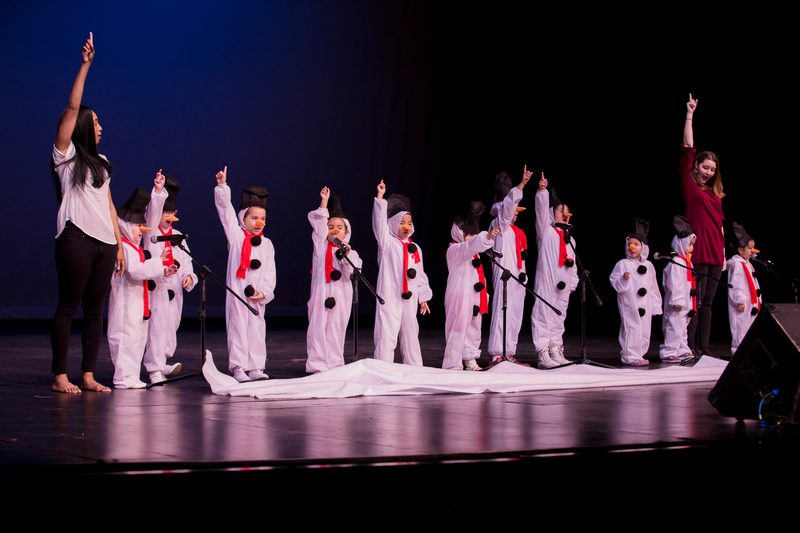 Join the most exciting Performing Arts program in the San Gabriel Valley! 12 Benefits of becoming a PopRock Student! Welcome to PopRock Academy in Alhambra, California. We here at PopRock Academy want to create a generation of amazing artists and a community around that. 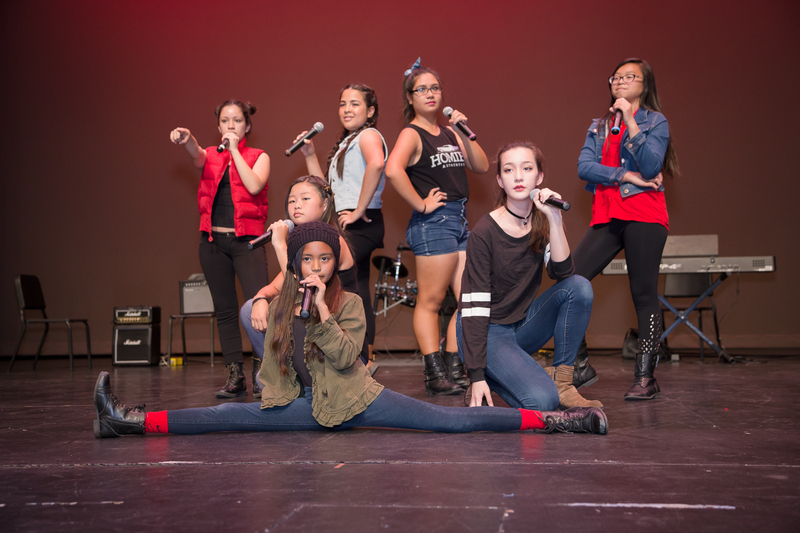 We provide lessons and classes in voice and singing, piano, guitar, drum, violin, cello, hip hop, ballet, jazz, Kpop, acting, youtube productions, Disney Musical, Glee workshop and more!!! 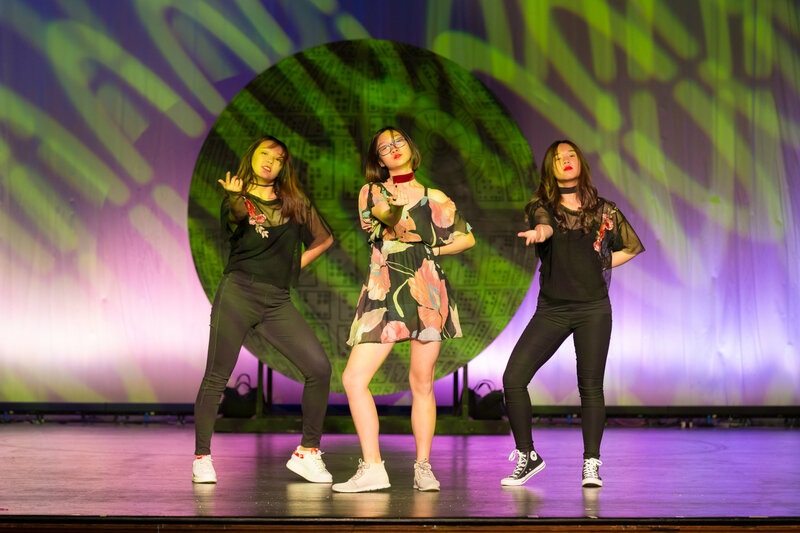 Our teachers are professionally trained with real world performance experience. In addition, our teachers have warm and friendly personalities, and are dedicated to teaching. 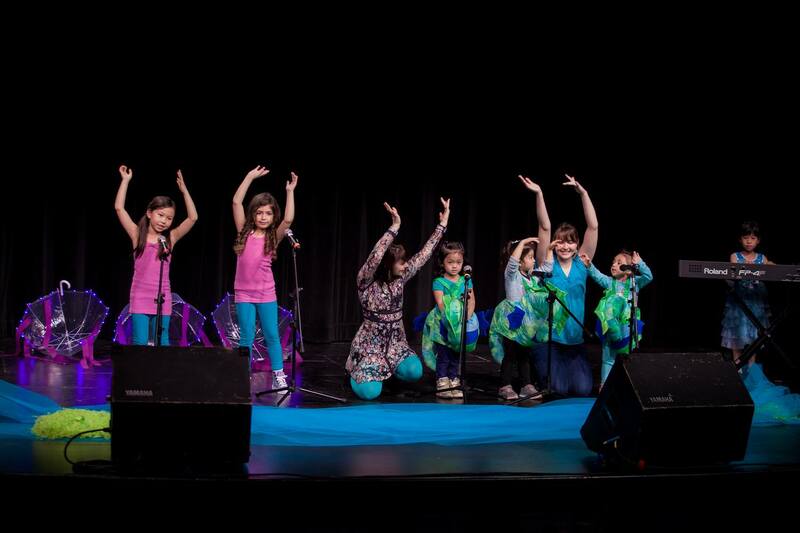 We offers music lessons and private acting and dance coaching seven days a week from early in the morning to late at night to accommodate your busy schedule. 4. We have a proven track record of excellence since 1998. 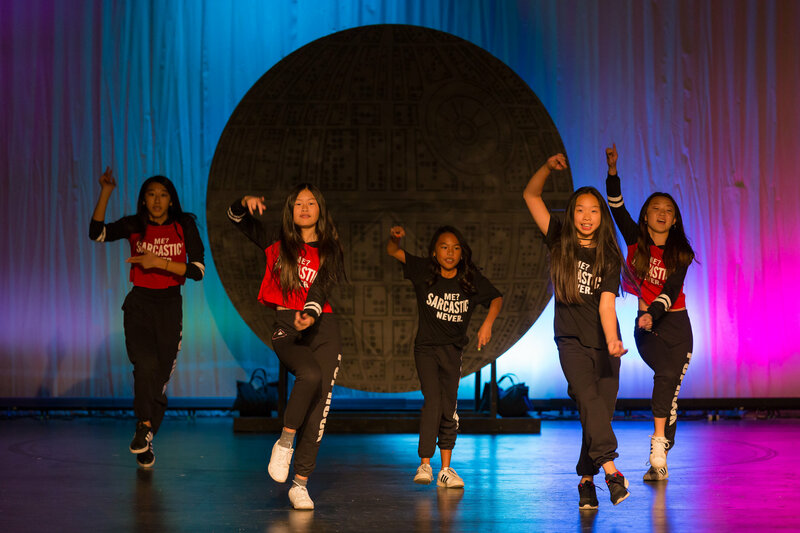 Paul Kwo has been teaching performing arts since 1998. He has taught thousands of students in various settings from young children to adults and has continued his programs at PopRock Academy since 2011. 5. We have small classes and care about our student's process. We pay close attention to all our students' progress and success. We have small class sizes to ensure every student has individual attention. 6. 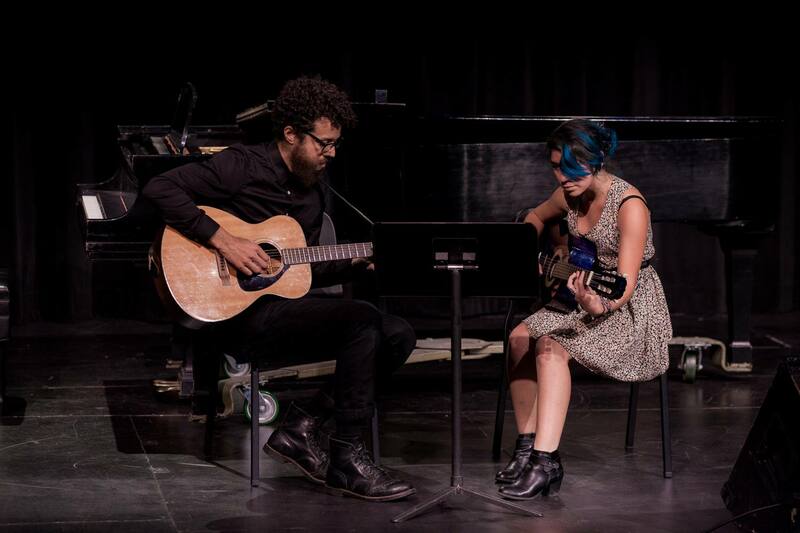 We offer free recitals and concerts for students! 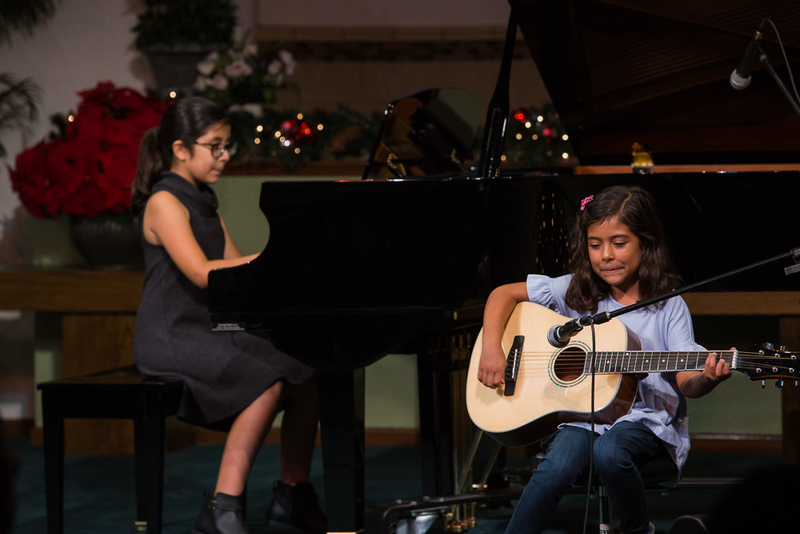 We are the only performing arts school in the San Gabriel Valley that provides free recitals as well as multiple public performances at festivals for our students to perform at. Our clients enjoy a spacious, professional parent's lounge with comfortable chairs, kids toys, Wi-Fi and magazines. We also provide large observation windows on every door so that you can watch your child's lesson while you wait. 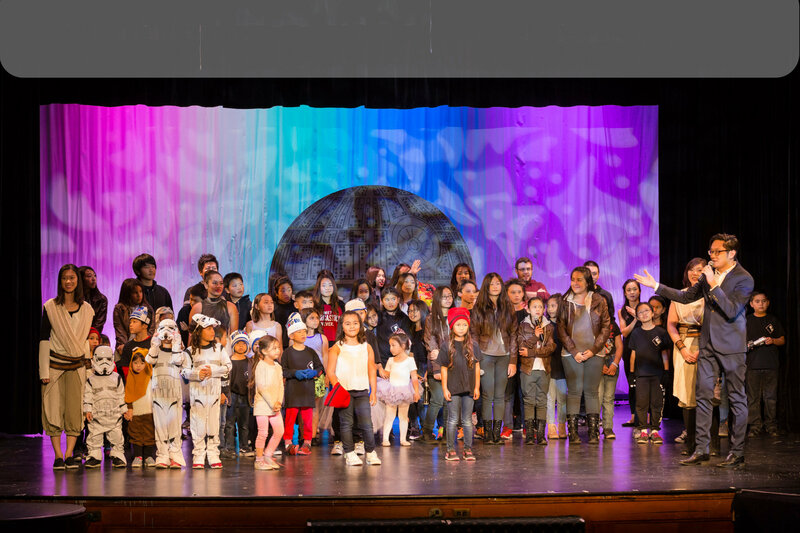 Our students have booked TV shows, Films, Commercials, Live stage theater and music professional performances. Our students have been seen on Fox, NBC, ABC, CBS and for the Lakers, Kings and other major American brands. 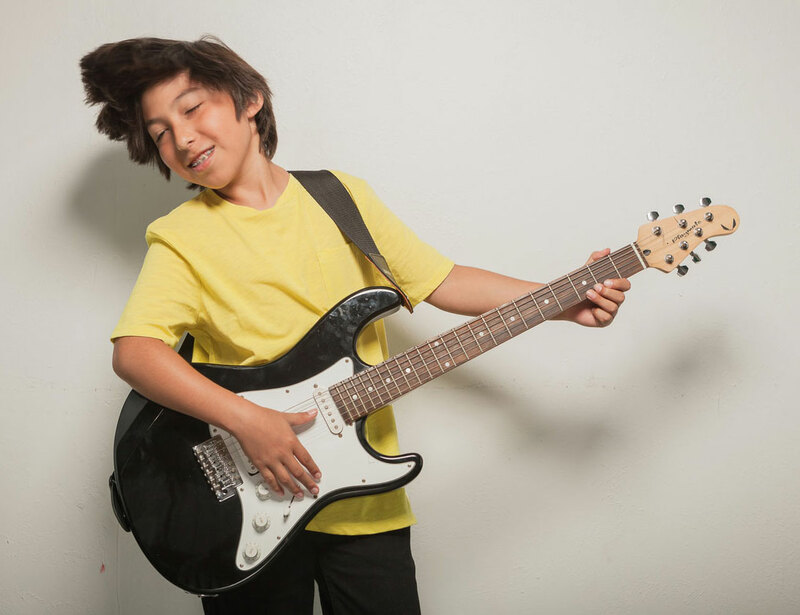 Our rooms are stocked with everything you need for music lessons, including amps, stereos, full electronic drum kits with pads, keyboards, pianos and more. We have spent thousands of dollars on our studio. Many performing arts studio desks are staffed by the teacher/owner or more commonly an answering machine. We have a dedicated office team who are available at the front desk to assist our clients quickly and professionally. Close to our school, you will find great shopping, dining and the vibrant neighborhood village of Alhambra. The Academy does not require semester minimums for lessons or classes. Every student here is on a month-to-month basis. 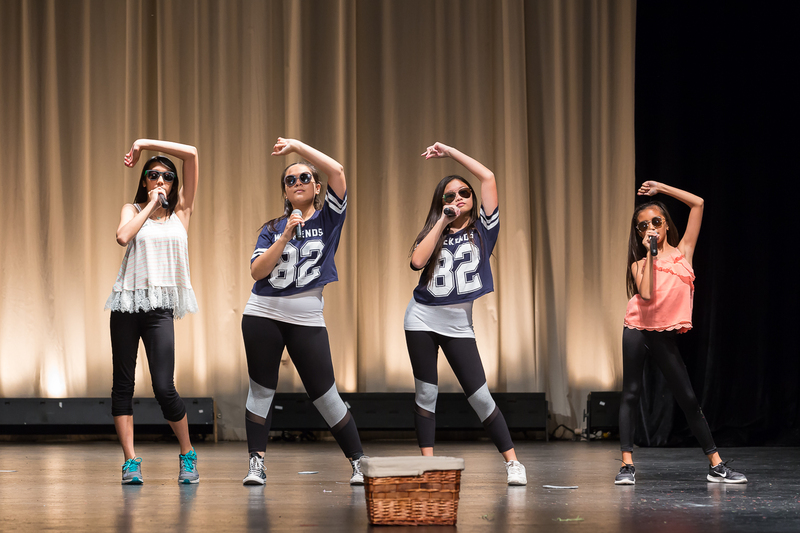 Our students have successfully booked professional acting, dance and music gigs and opportunities such as: CBS, ABC, NBC & Fox's simulcast of XQ School Live, Jimmy Kimmel, Crazy Ex-Girlfriend, Buzzfeed Commercial, Wal-Mart Commercial, La Curacao Commercial, Verizon Commercial, LA Lakers National Anthem, LA Kings National Anthem, UCLA Basketball National Anthem, Filipino American Symphony Orchestra Soloist, Nu School, 626 Night Market, Asian American Expo, Joffrey Ballet and Hip Hop Summer Intensive and many more projects, as a result from all their hard work here at PopRock Academy. "Paul Kwo is the best voice coach I've ever had the privilege of working with. He is not just one of those teachers who tell you whether you're flat or sharp. He actually takes the time to work on every single note and every single word to perfect the song to the best of your ability. Not only does he work on the technical side of songs but he also works on the emotional side of songs which not many teachers do. He puts his heart and soul into every lesson bringing out the best in each student." 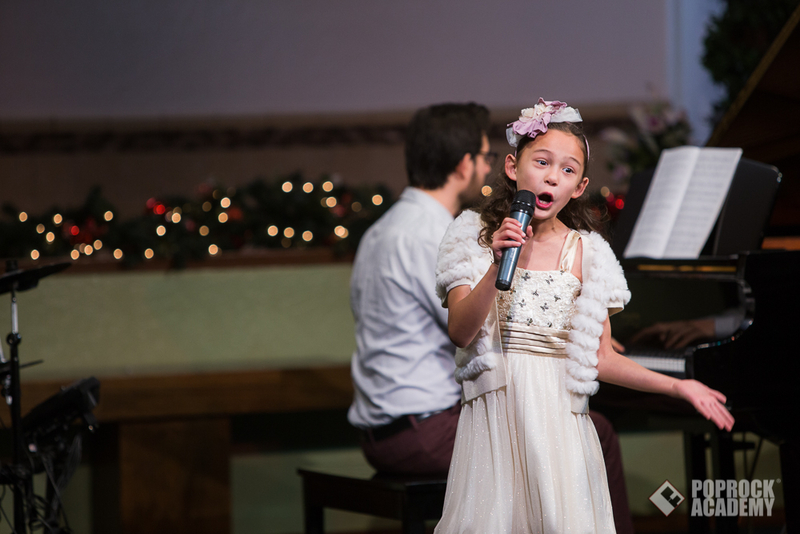 "I have two girls ages nine and eight taking piano lessons from Paul for about one year. I have seen improvements in their ability to read sheets music and play them. The children are also assigned homework to create their own music. Paul adjusts his teaching based on the skill level of each children so that it is not above their head nor too simple for them. Paul continuously challenge them to do better. 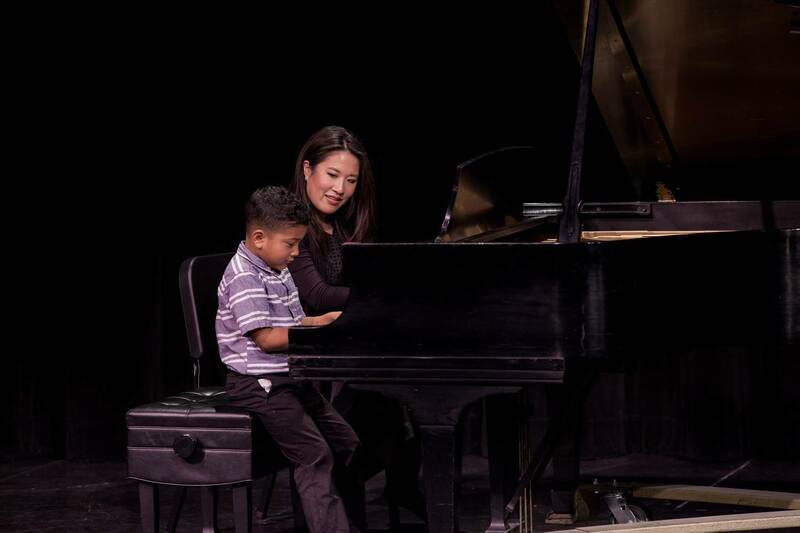 I trust Paul as my children's piano instructor." 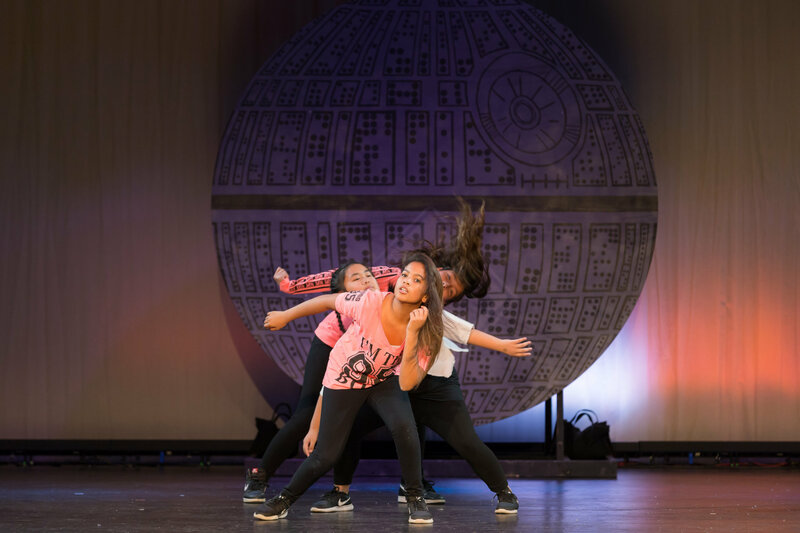 "Poprock Academy in my opinion is like a second home. The lobby is very comforting and the people are very welcoming. 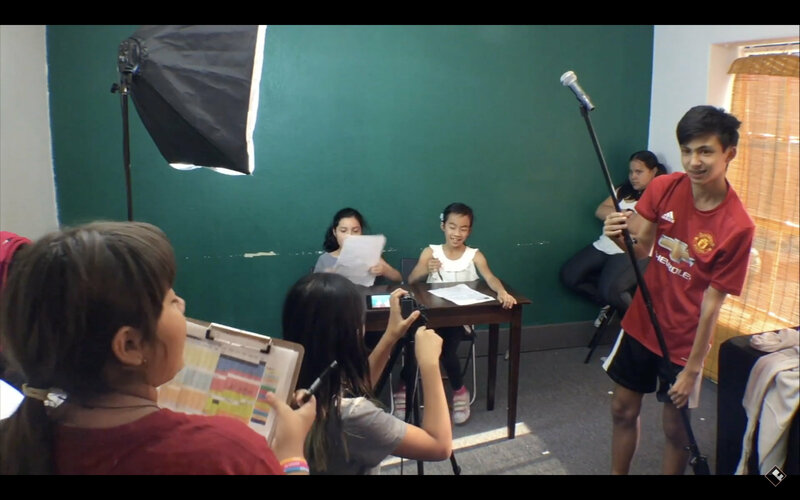 I'm a voice, acting, and dance student and i can say that i believe that i have improved a lot. In general, i love this place, not only does it feel like home to me, but the welcoming aura from the people has made me love this place. Not to mention that it is all very reasonably priced. I love poprock and i know i always will."